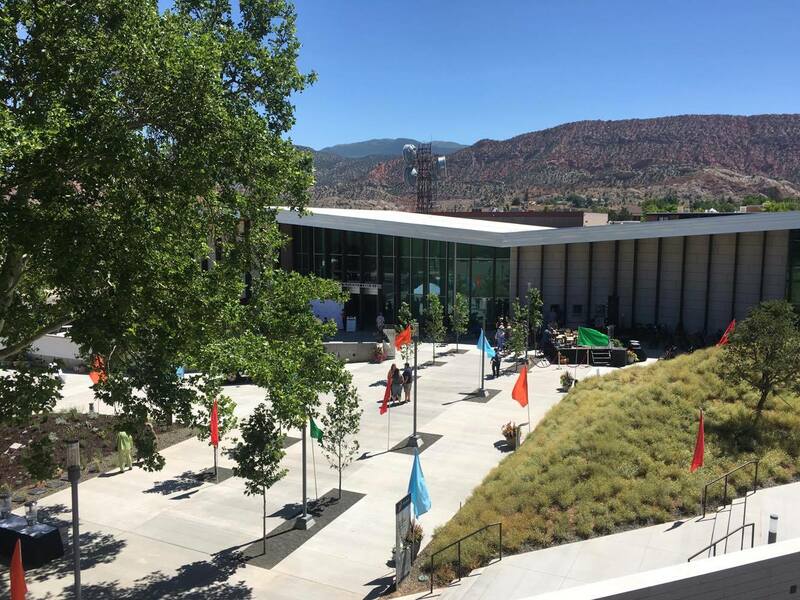 ST. GEORGE — Production of a play in the 2018 Utah Shakespeare Festival has been cancelled after festival officials say its director sent “culturally insensitive” emails. “Pearl’s in the House,” which had been scheduled for professional production Aug. 25-Oct. 20, has been removed from this year’s roster of plays. The insensitive emails were issued by the play’s creator/guest director, Art Manke, according to a news release issued by the Utah Shakespeare Festival. 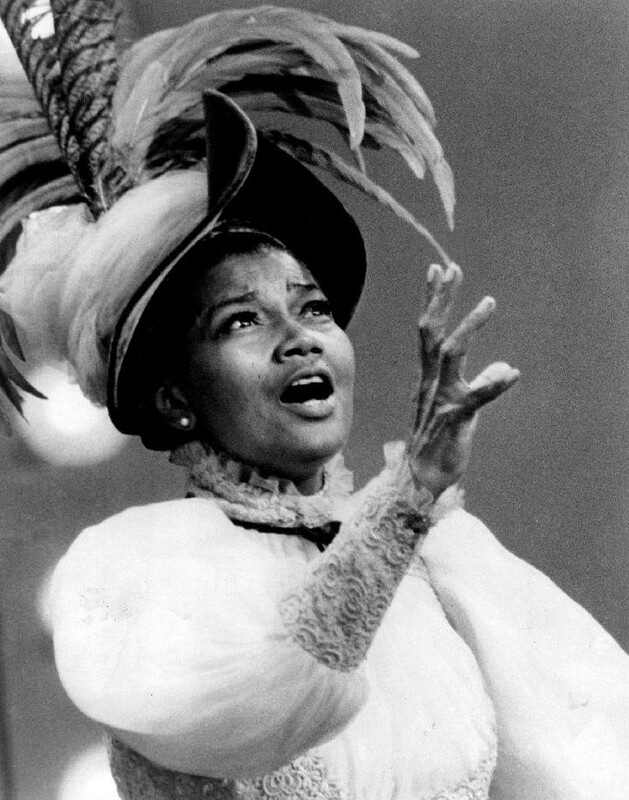 The musical play was workshopped during last year’s Utah Shakespeare Festival and focuses on Pearl Bailey, who was a performer and special delegate to the United Nations in a racially charged mid-20th century America. Bailey, who died in 1990, was a trailblazer for African-American women. She received the Screen Actors Guild Life Achievement Award in 1976 and the Presidential Medal of Freedom in 1988. Beyond the news release, all mention of the play and Manke has been removed from the Utah Shakespeare Festival website and ticket sales for the play have ceased. The festival said it will be reaching out to guests who have already purchased tickets to the play to help them with exchanges or refunds. This is getting ridiculous. When did simple words become so powerful and people become so frickin sensitive? This world is full of delicate snowflakes. You are correct. The very word “racist”, has lost it’s true, ugly meaning thanks to the extreme left, screaming the word every time they don’t agree with you. Easily offended people need to get over themselves already. Ugh, if there are any “snowflakes” in this situation, and I don’t see any, then its likely the people online, who don’t have all the information, having a meltdown over a private organization making a value-based decision. Just gonna give up? No substance? Tell me, do you believe a business should be able to have “values” and a “mission”? If so, do you believe they should make value-based management decisions consistent with those business goals? Just curious because that is the substance of the issue. But I’m sure all I will ironically get is some “triggered” retort that lacks originality and wit. Good to know you lack any and all rational basis for your resentment. Hahahaha.. nope. You’re just not worth it. Its always interesting to me that the first ones to lob insults are often the first ones to quit when asked to justify their public statements. Why didn’t they just get another director? It’s way past time for these delicate, oversensitive humans to begin to create an atlas of PC lines in the sand, including the consequences, so people like my self will know when to tread lightly and carefully to not cause extensive ego damage to these individuals. Not that I plan to be careful, but there might be a socialist in the WH in our future and I would be exiled to some third world country for my insensitivity. Director is the creator of the play. Its only been work shopped until now so this was going to be the play’s first full production. There are only three actors and one recently left. I’m guessing there are larger legal issues at play given the playwright is the director, ie the alleged one who made the comments. Not sure a production can move forward without him, ie potential licensing/ownership issues. Not to mention the larger issue of producing a play about Pearl’s civil rights history by someone who made such remarks. Maybe. I actually have something to contribute beyond juvenile insults and regurgitated talking points. So true. These are the same people crying about their constitutional rights being stripped from them but dont have the balls to actually do anything to protect them and watch them be whittled away. Remember the true hero was Jesus who remained silent while the Romans beat the hell out of Him. He knew He was the son of God. These are obviously people who stand by a government that mocks American rights. Who is the true snowflake here? Dumb comments dont matter. Theater folks are theatrical. A private email interchange is blown up and published in all the Utah newspapers. Why not get the two parties together and work it out behind closed doors. Nope, in our left braincentric brave new world we make mountains out of molehills. As You Like It – Jaques – the words are the stage, and we are dominated by them to the point our right brain no longer functions and acting loses its spirit. What Bozos. Waaa waaa waaa!! Get a back bone and fire the cry baby liberal and get a new Director! One sensitive snowflake and you have to inconvenience how many people?! Ridiculous!! So the show got Roseanne’d? Snowflakes wanting their New Idol director, Peter Fonda.